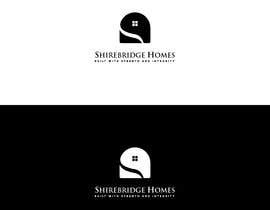 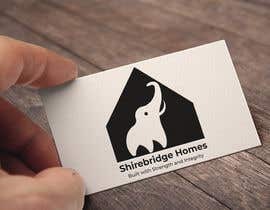 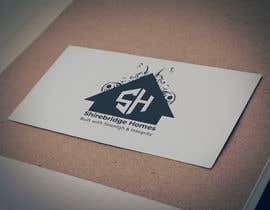 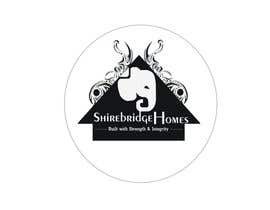 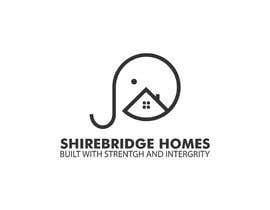 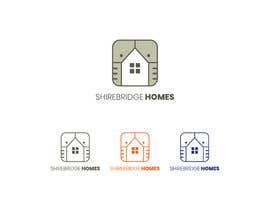 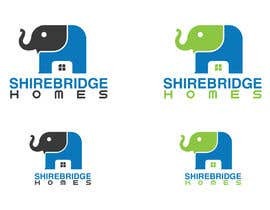 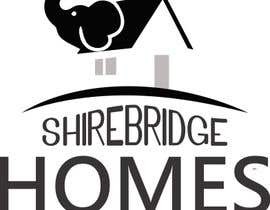 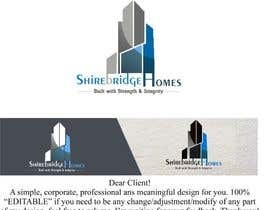 We are wanting a Logo for a building company that incorporates a House / Roof, we would like to also incorporate if possible a hidden elephant, or part of an elephant with an up turned trunk. 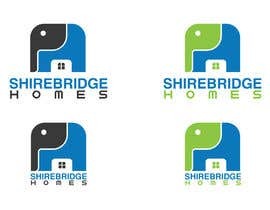 also like the idea of feng shui symbols but only obscured, or hidden ones. 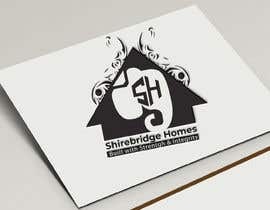 Can also incorporate a country style bridge, to reflect the company name. 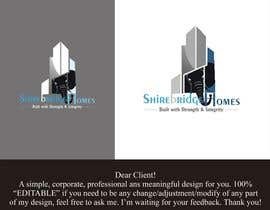 We are open to all configurations/ideas. 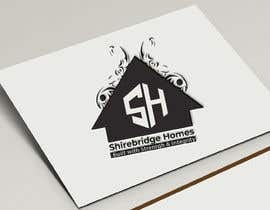 Please see the logo we have attached as an example of what we had made up just to get you started with ideas. 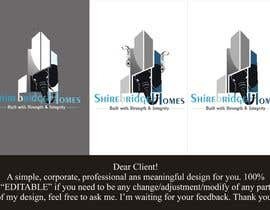 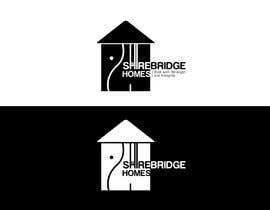 The Name and tagline we use are in the supplied mock up logo, Please can we keep Black & White as the color scheme. 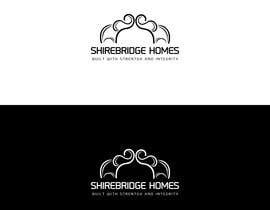 We would need to have the logo supplied when contest complete in full vector path format for large scale printing and and fonts supplied. 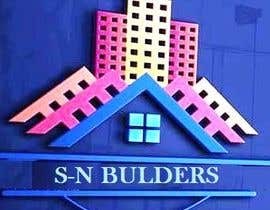 Dear sir,check my new entry.